Need insightful MailChimp campaign reports? Optimize your time. Get actionable and easy-to-share marketing reports sent directly to your inbox. We help MailChimp users save time and improve their marketing strategy. You automatically receive customized campaign reports and monthly actionable insights. And they’re easy to share! You get customized analysis and practical recommendations from our marketing experts. You receive the full report of your MailChimp campaign directly in your mailbox. Your report is well-designed and easy to understand. You can share it as such with your team and customers. You send out your MailChimp campaign to your subscribers. After 48 hours, we extract the data from your MailChimp account. You get actionable, easy-to-share reports directly in your mailbox. 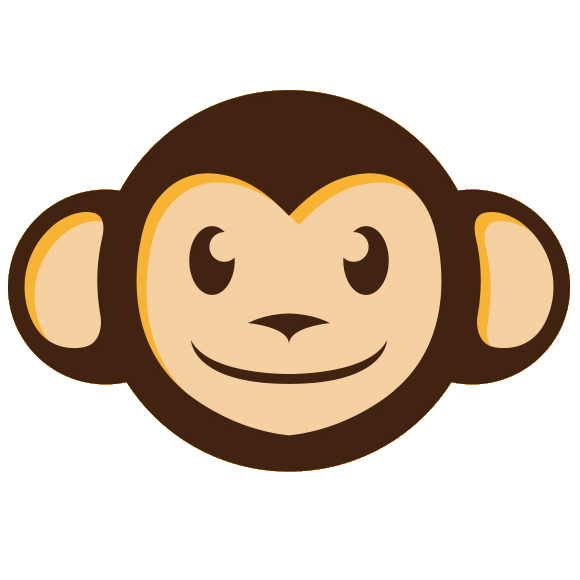 ReportChimp is an innovative team of MailChimp and marketing experts led by founders Ben and Daniele. Ben is passionate about new technologies and programming. He believes IT can save the world — or at least, save us a lot of painful reporting (thanks Ben!). He has a PhD in computer science and he spent three years working for a social business in Cambodia. He now lives in France, but since he loves exploring new horizons, he may be on the move soon! Daniele is obsessed over customer happiness. In her quest, she found out that reporting is key to a business success, but also a huge hurdle to our daily happiness. And she knows what she talks about! She has over 10 years of experience in marketing and content creation. So she knows ReportChimp will have a positive impact in our lives and help us focus on what really matters. Ready to optimize your MailChimp campaigns? Click below to choose a plan that suits you. We are a team of MailChimp and marketing experts. We have a first-hand experience of sending marketing campaigns using MailChimp. If you want to automatize your MailChimp reporting and have the time to focus on what really matters, please contact us. How long does it take you to send me the report? We usually extract the data from MailChimp 48 hours after the campaign was sent out. Then, it takes us one business day to turn them into an actionable and easy-to-share report. Of course, if you want us to tweak the process to fit your needs, just let us know! No. Our monthly service is billed using a recurring monthly subscription. There are no contracts to sign, setup fees or cancellation fees. Just choose the plan you prefer on our signup page. Enter your email to receive free tips for mastering email marketing.